Youth of all ages! Come explore ideas, projects and spaces that will grow your interest and enthusiasm for plants, bugs and soils! 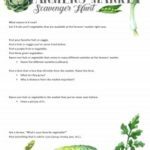 Download this scavenger hunt to take with you to your favorite local Farmer’s Market! 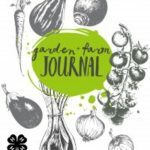 Download this garden and farm journal to record all your observations! So many fun things to do in the garden! 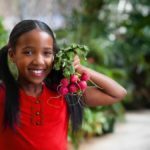 Here are a few of our favorite things to do – over and over again because the garden always changes! Do you have an interest in becoming a Grower? 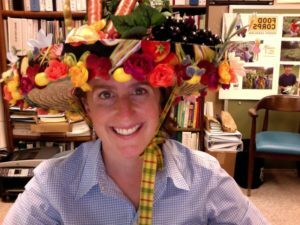 A soil scientist? An Extension Agent? A crop consultant? An entomologist? 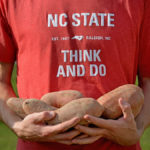 Find out ways that you can begin to make a dream of being a student at NC State and launching your career! Scavenger Hunts can be a wonderful way to explore the world! Dig in through garden geocaches or by simply finding leaves that have stripes or polka dots or may just be a favorite shade of red! • Moles and Voles, Oh My!